Quality Boiler Installers can be hard to find. However, Clifton's pride themselves on being able to deliver an efficient heating system that best suits the customer's property, Clifton's of Wrexham are trained and accredited by Worcester Bosch. 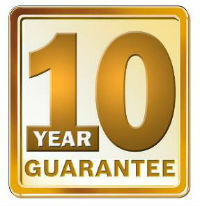 Being a Worcester Accredited Installer this enables us to pass onto our customer an extended guarantee of up to 10 years that's an extra 5 years at no extra cost. We’re not interested in just selling you a white box, we want your new boiler to work as efficiently as possible after the installation. 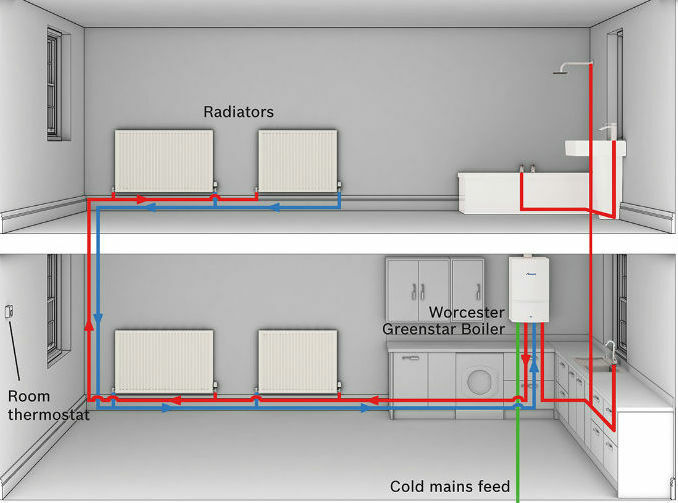 We will take the time to carry out a Free Boiler Installation Quotation / Survey to understand what it is you expect and require from your system. We appreciate that the installation is not something you go through too often in your lifetime so we try to make it informative and painless at the same time. All of our Boiler Installations are project managed by ourselves, should you need additional work such as Tiling, Plastering or Carpentry during the installation due to a change in size or relocation we can arrange this as it is all part of the high quality service we aim to deliver. Our engineers are experienced and qualified to work with Domestic and Commercial installations, whether it be Gas, Oil and LPG. We are the company for convenience and someone you can trust. If you are unsure on which heating system to have installed, or just want some expert advice, then why not book an appointment for us to come and give you the correct advice you need.